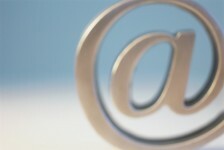 Views my own: Do you need a Twitter disclaimer? Social media guidelines across the world are littered with encouragement to add an “all views are my own”, “opinions are not those of my employer” or similar (maybe wittier) Twitter disclaimer, but are they necessary? For employees, legal advice in the FT clearly states that such a Twitter disclaimer will not prevent you from being dismissed if you say anything too controversial. But for an organisation or a brand it’s clearly a way of disassociating the employer from the employee. It’s a PR covering exercise, which means rank and file employees can spread positive messages about the workplace, but help the organisation run for cover if the employee says something controversial. Or fails to engage their brain before tweeting. Yet, this isn’t always the case. Take the example of the CIPR’s (the Chartered Institute of Public Relations) new CEO. 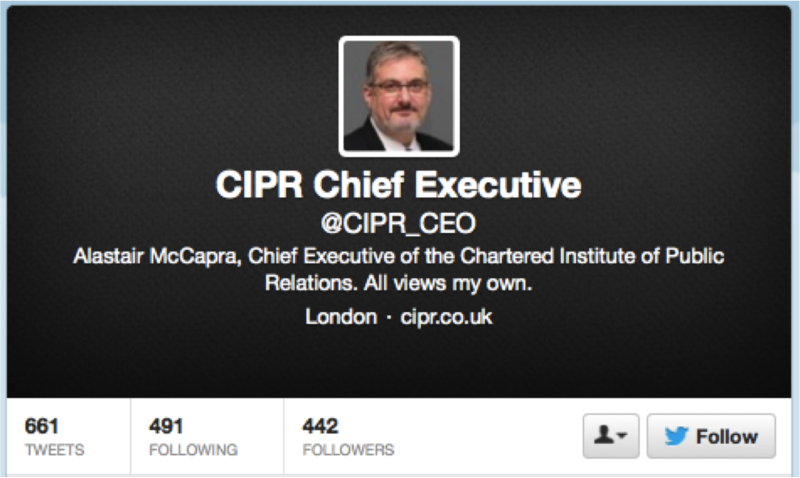 He’s set up a new Twitter account called, CIPR_CEO. The name of the account is CIPR Chief Executive. And his position is re-enforced by the biography. No. When you are the Chief Exec of an organisation, and have set up a purely work-focussed account, your views are those of your organisation. If Alastair McCapra was to say something controversial on this account, he would also be expressing the view of the CIPR itself. And the media would pick up on it. When you’re the boss, no Twitter disclaimer in the world will save you if you fail on social media. And it’s odd the CIPR don’t understand that.